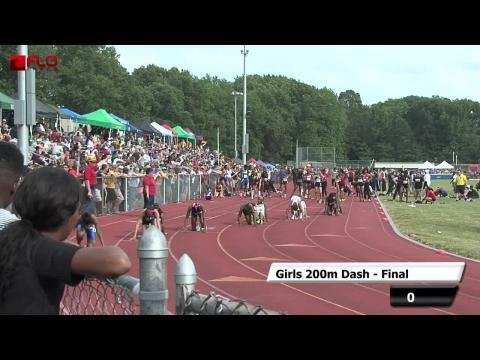 A New Jersey Meet of Champions Table featuring all the winners and links to results, race videos, and photos. 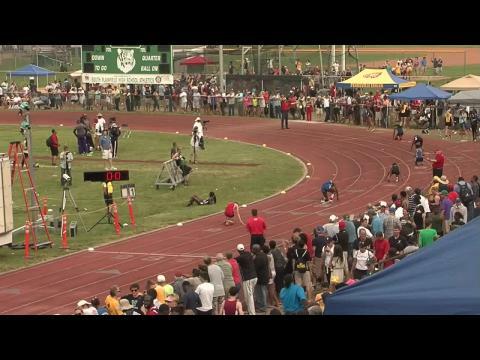 On the last throw of his high school state meet career Curtis Thompson broke the state record in the javelin!! 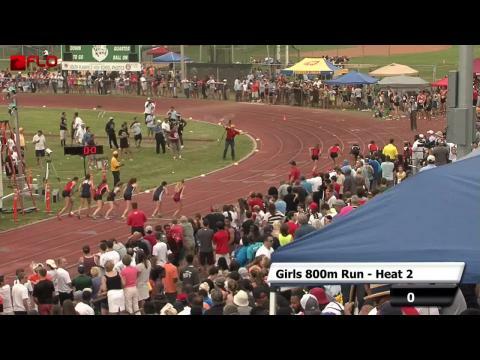 Here you can find the live Flotrack feed from the meet of Champions as well as article event updates from the meet! 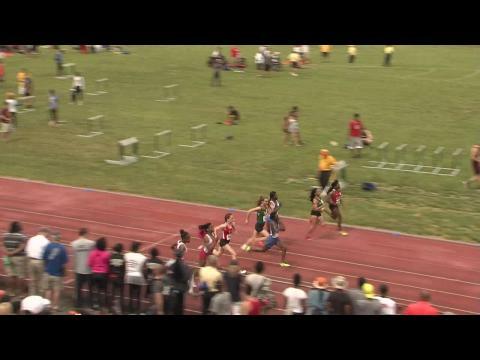 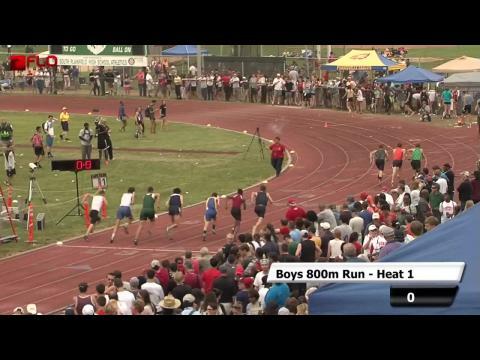 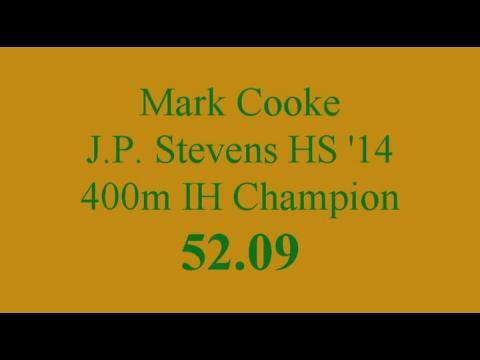 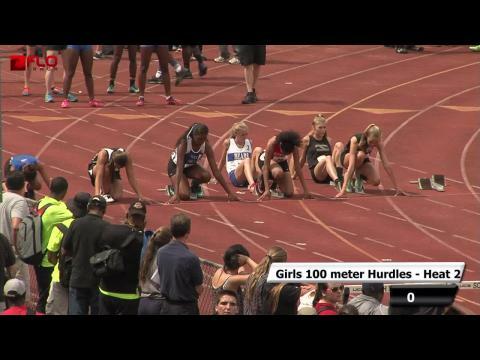 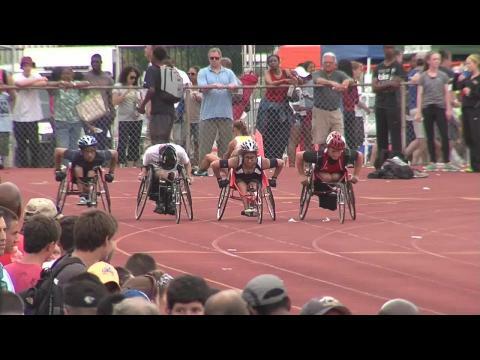 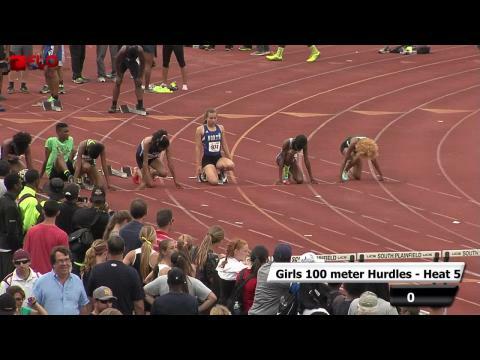 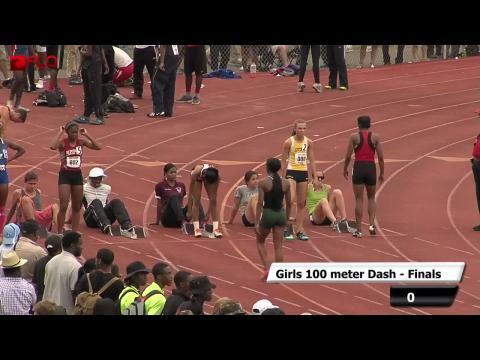 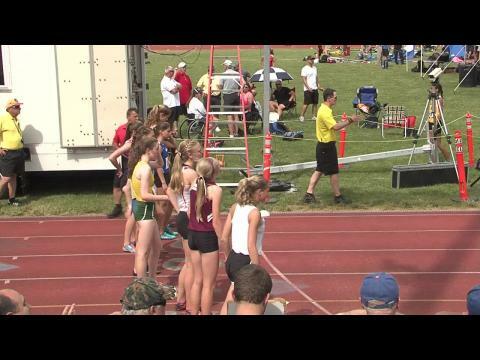 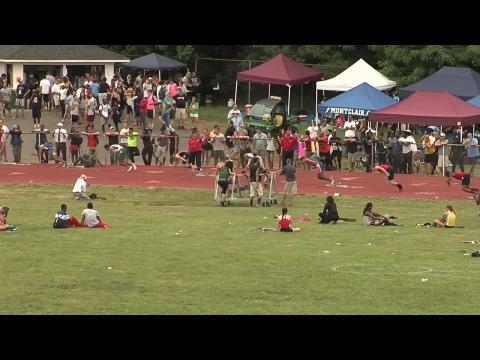 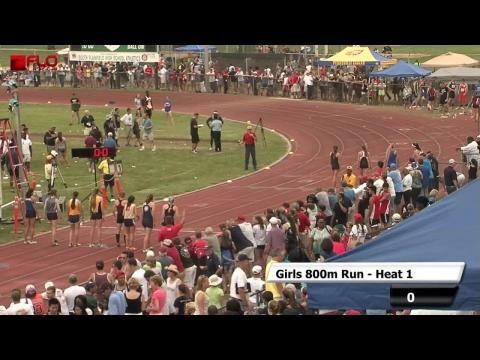 Race videos from every heat during the New Jersey State Meet of Champions for those with Insider accounts. 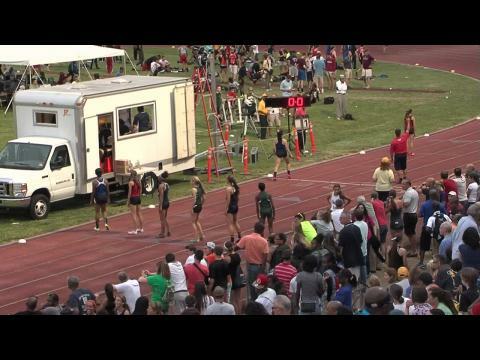 Let the speculation, predictions and guessing begin! 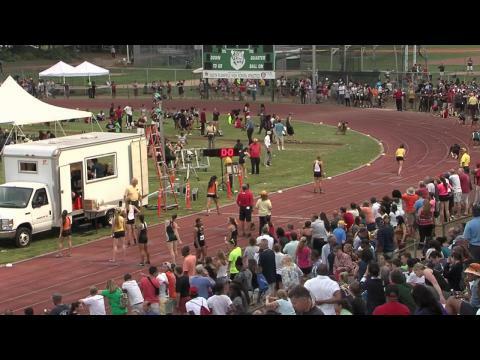 Corinne Myers of Westwood impresses everyone with a stand alone effort to win the Meet of Champions 800m run. 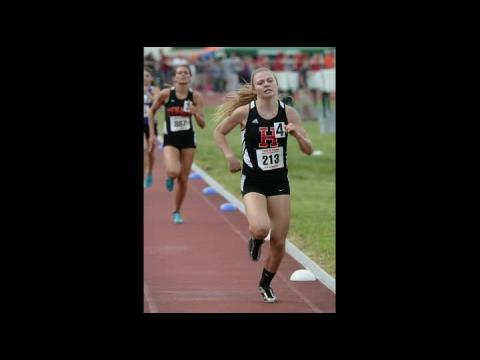 She also completed the sweep as she won the indoor MOC title as well. 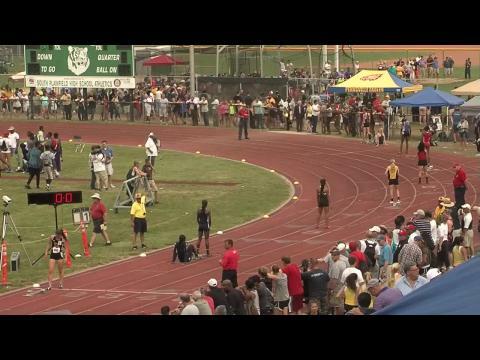 Ishmael Muhammad of Oakcrest went for it from the gun and achieved greatness on Wednesday. 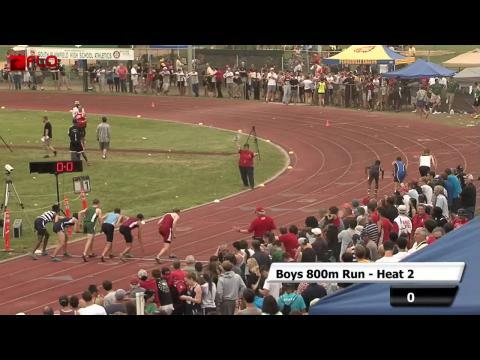 He broke the 800m meet record during a very quick race. 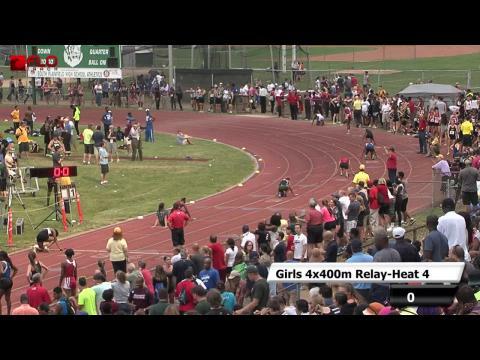 All the information you need for this year's state meets! 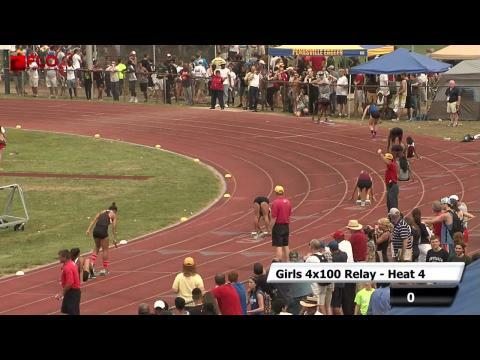 Event order, locations, records, Insider Rankings, meet pages and more! 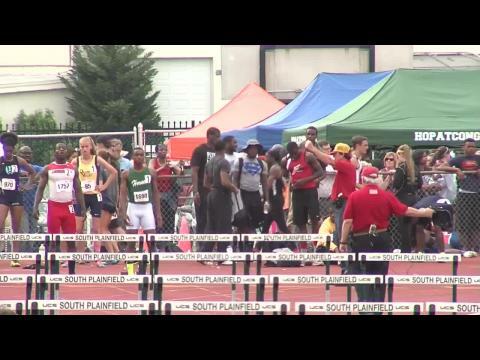 As we see some of the great athletes that we have all had the honor of following close the chapter to their high school careers we had new stars emerge this year. 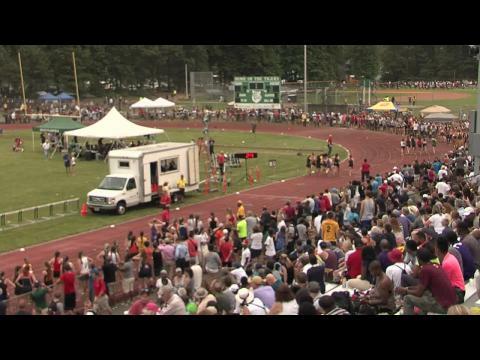 Take a look at five of the top stories for tomorrow's NJ Meet of Champs, you can watch the meet live on Flotrack. 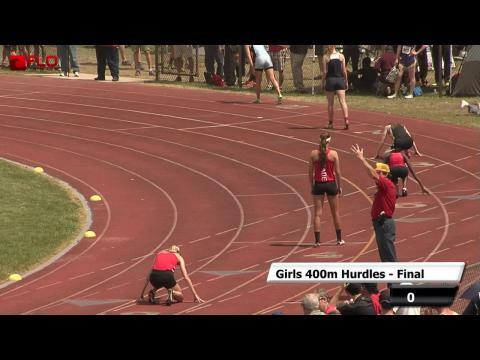 Meet of Champions meet central! 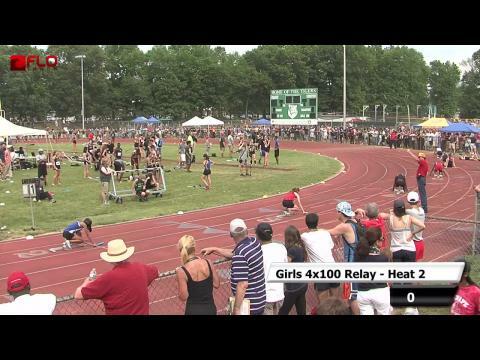 Site info, records, wild cards and more! 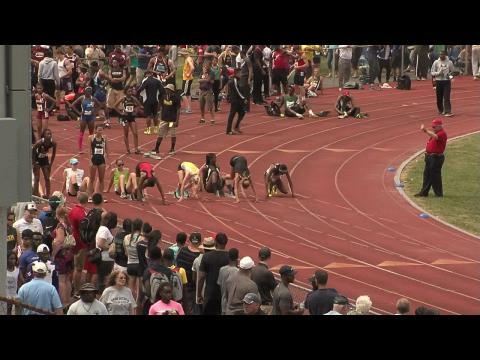 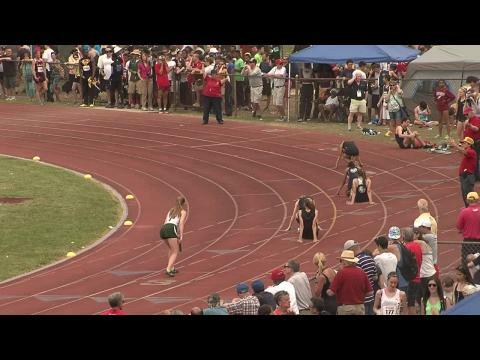 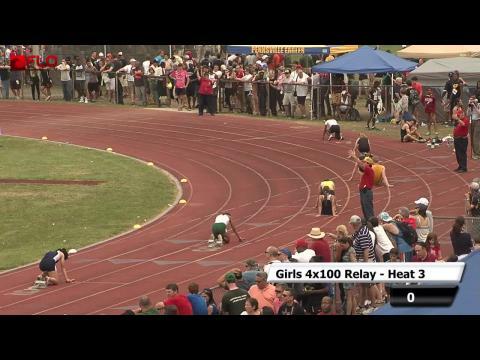 Take your hand at choosing the best performance from the New Jersey Meet of Champions! 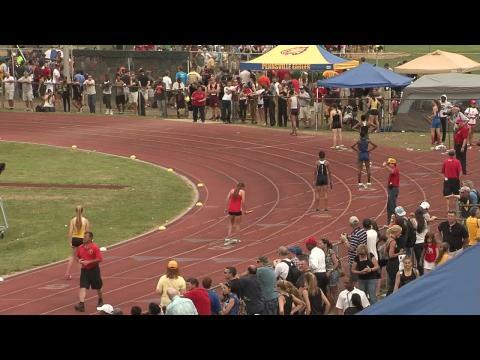 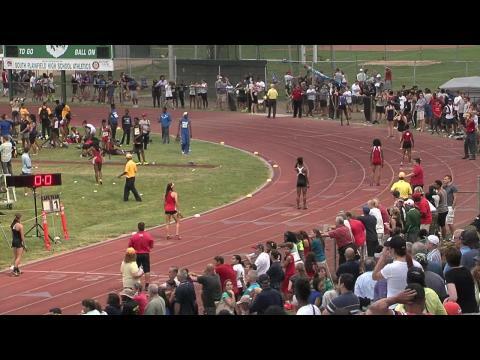 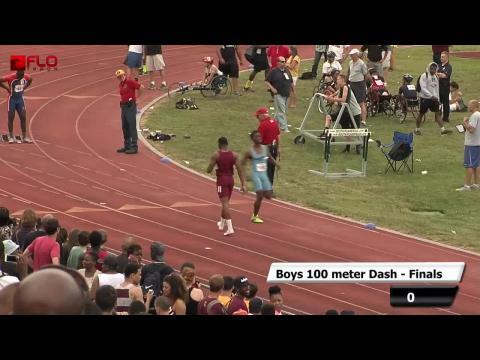 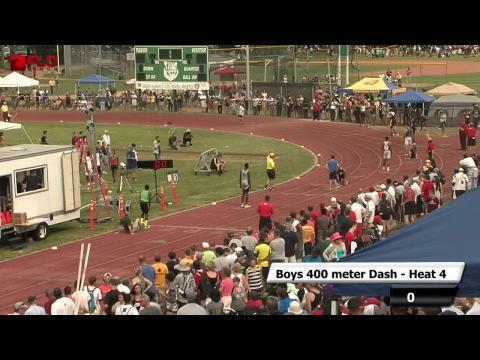 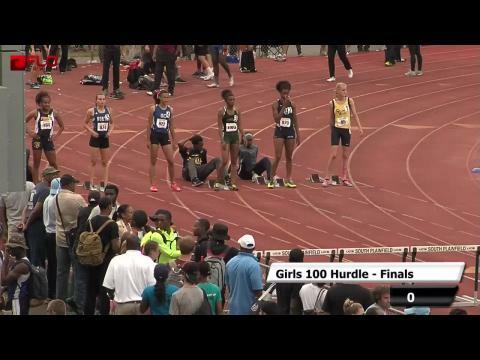 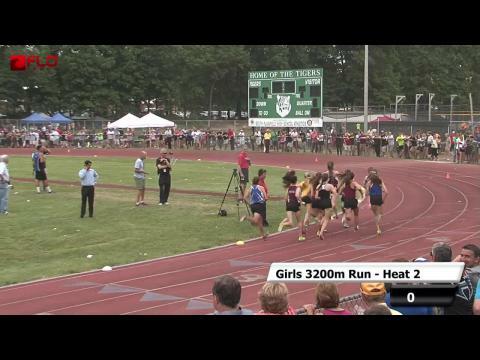 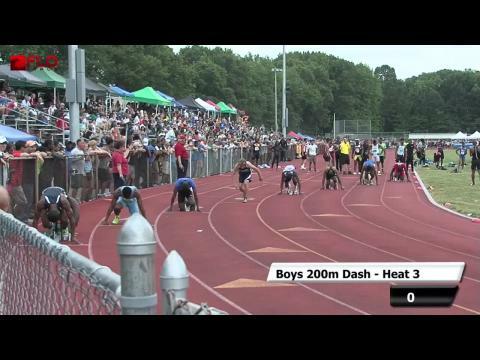 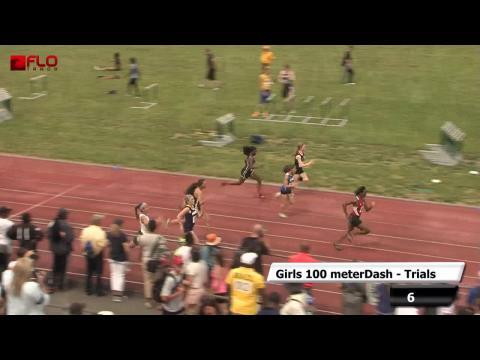 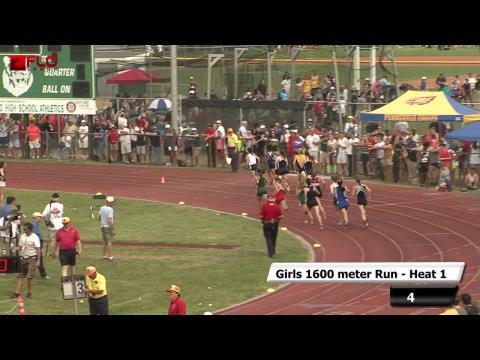 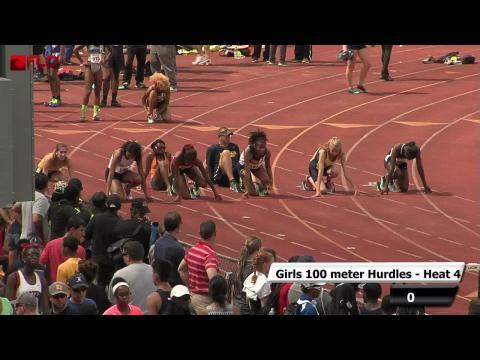 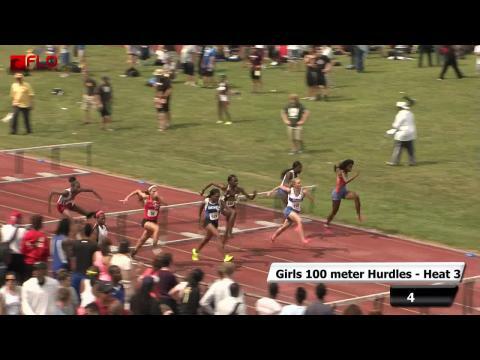 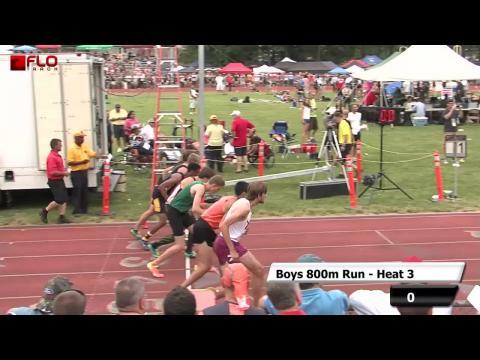 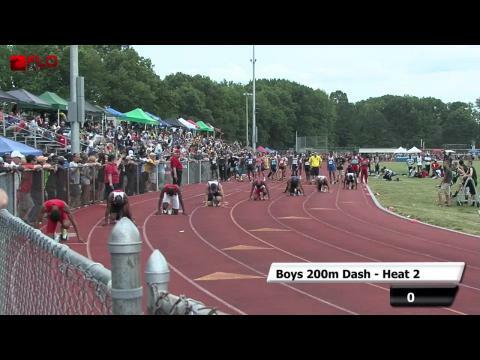 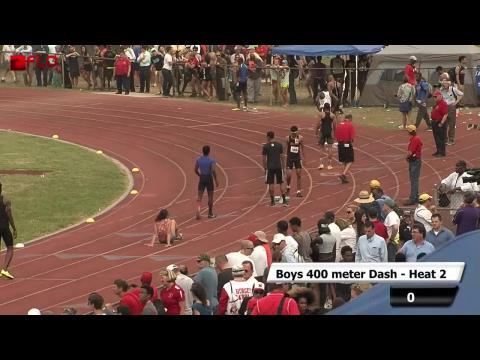 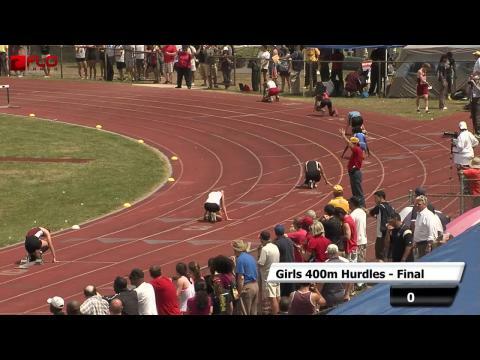 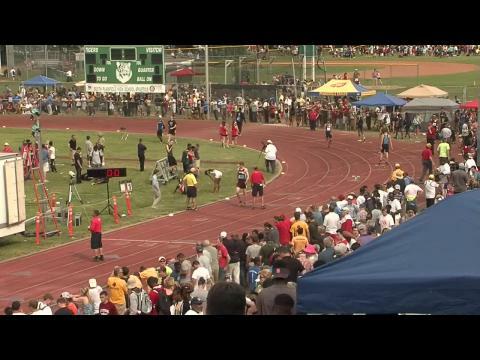 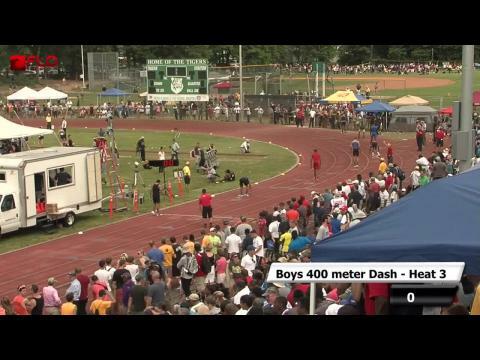 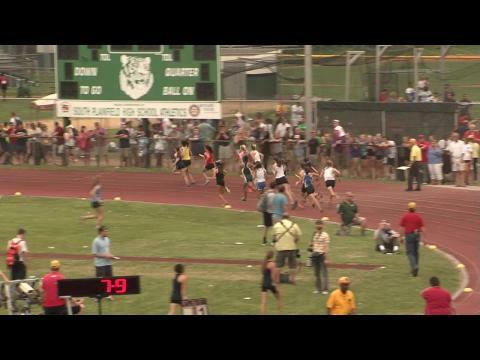 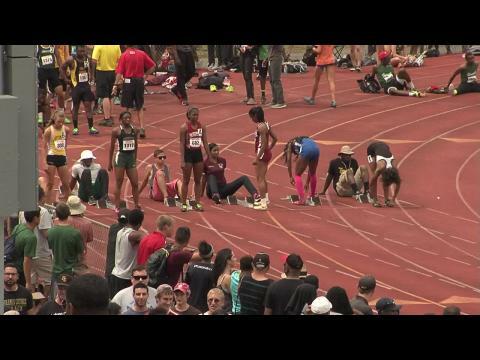 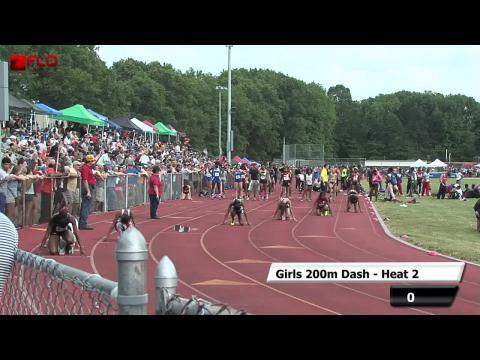 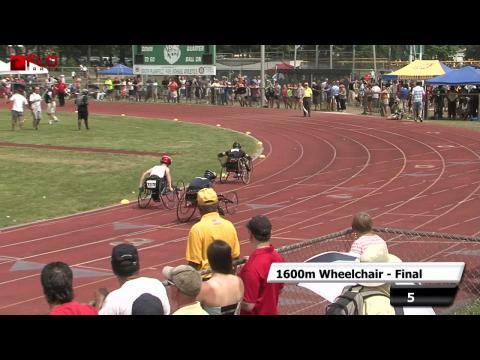 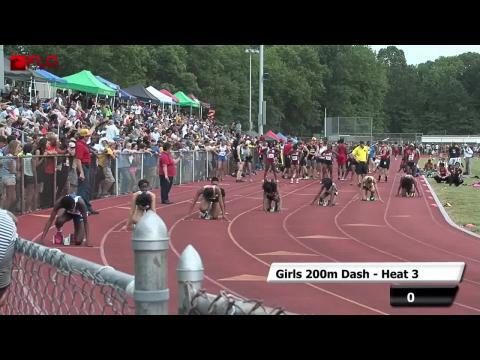 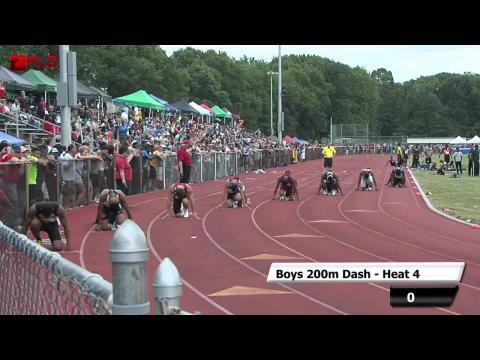 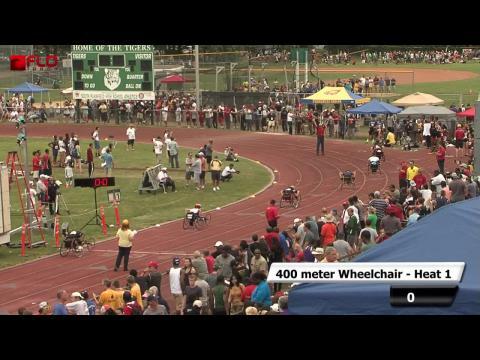 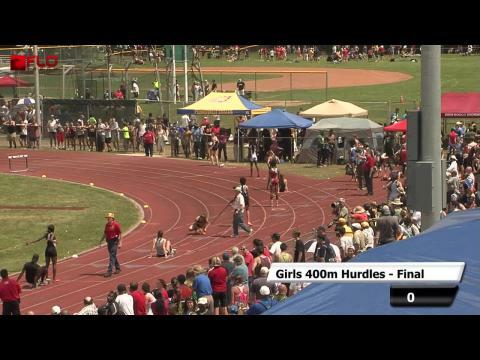 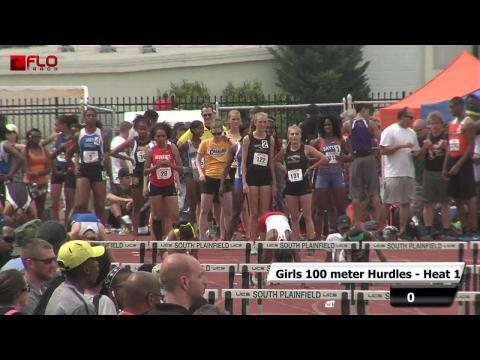 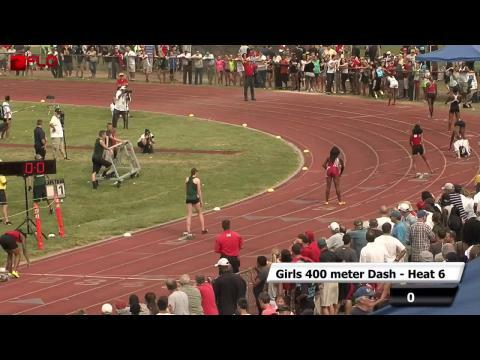 We are very excited to announce that Flotrack will be live streaming the 2014 Outdoor New Jersey Meet of Champions. 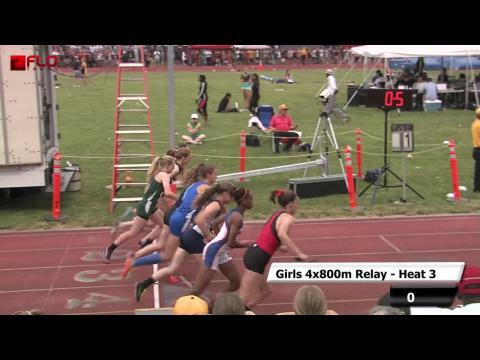 More details and links on the click-side! 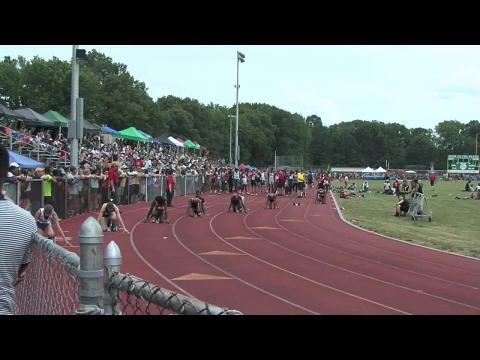 The Freehold Twp. 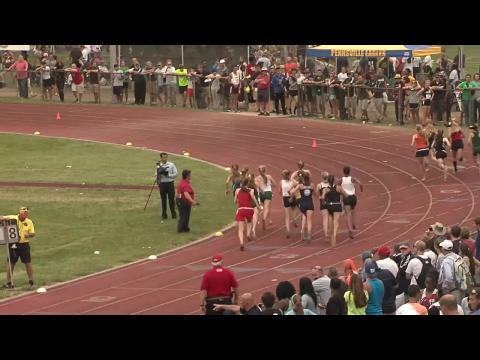 Girls 4x800m Relay team cap off a banner season with the MOC title.